Our work starts with you. It ends in a world without hunger & poverty. 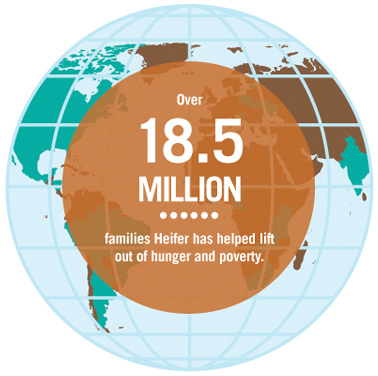 We believe all people deserve dignity, opportunity, and a future free from hunger. We believe we provide the tools of transformation to bring about that opportunity. We believe one cow can transform a life. But we know one animal alone doesn’t lead to sustainable change. That is the power over poverty. Animals are the backbone of our work. They provide life-sustaining products such as milk, eggs, meat and honey. 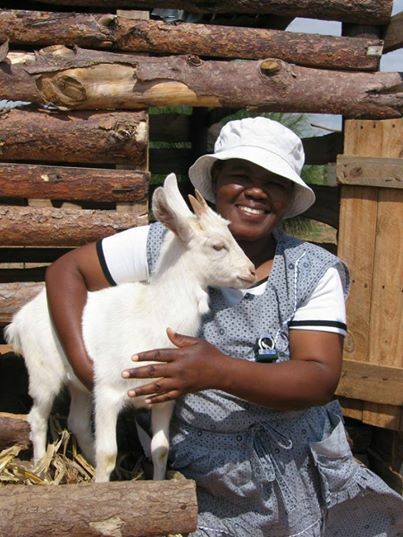 HPSA provides rural communities with goats, dairy cows, bees, pigs, sheep and chickens. For each animal received, families agree to pass on the offspring of that animal to another person in need. In that act, families become the cycle of positive change. We’ve seen communities hold fast to this idea. On average passing on livestock lasts for at least four generations, no matter the project. Clean water is the foundation of health and prosperity. That’s why we often teach families and communities about managing their water resources through sustainable agriculture. HPSA also helps many families install manual boreholes, jojo tanks and to practice water conservation and harvesting techniques. 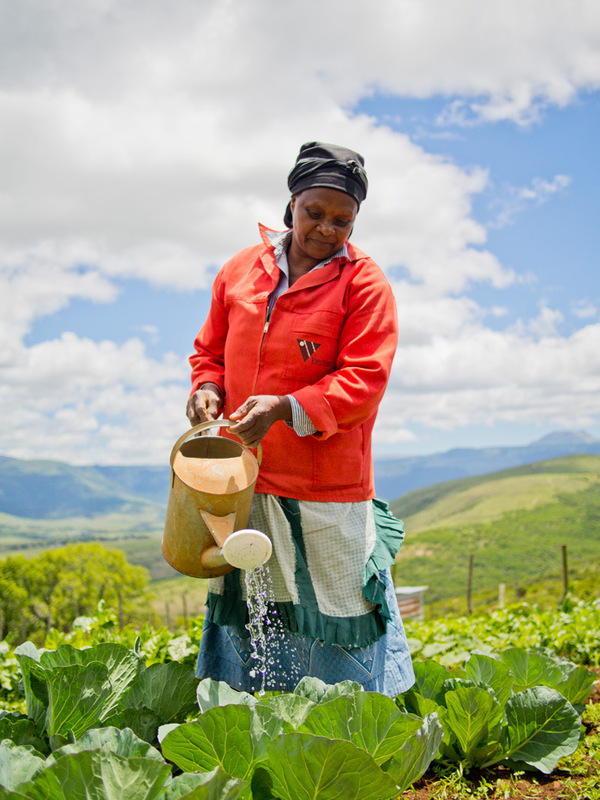 Women are responsible for producing 80 percent of the food - yet they own less than one percent of the land. HPSA empowers mothers to be able to work and become self-sufficient, to send their children to school and to pay medical bills. Our work unlocks the potential in every woman so she can and will work her way out of hunger and poverty. Caring for animals is a responsibility we insist our families don’t take lightly. Each of our farmers goes through extensive training in animal care, feeding and health before they are given a HPSA animal. We work with families as they learn a new way of living. Through our core values and values-based holistic development trainings, we help families gain a new mindset and way of relating that will free them from the psychological and social effects of years of poverty. Communities are the foundation of all HPSA projects. Whether it is a local group of people who are working together to improve their lives or a newly organized group coming together to address a pressing problem, these communities plan to change their future. 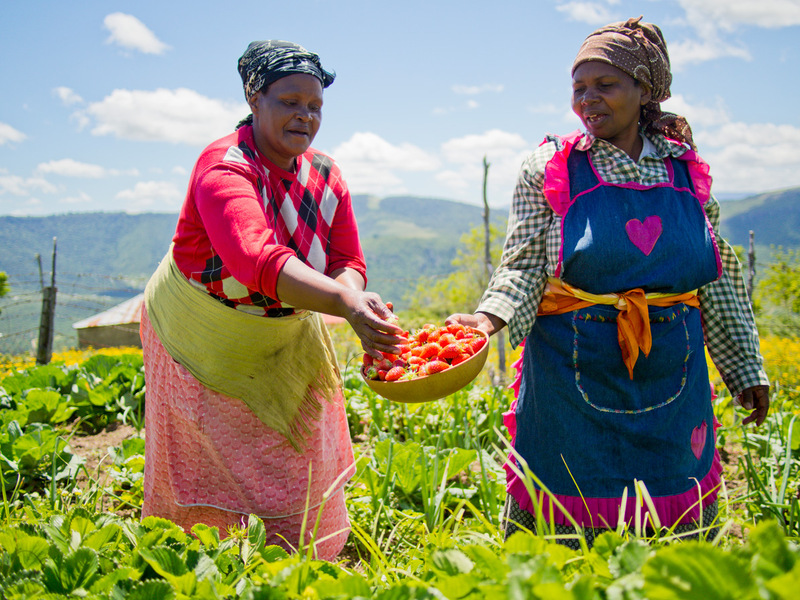 In new projects, HPSA will retain this commitment to building communities while focusing work with the most vulnerable and marginalized populations who lack access to resources, services or opportunities, setting them on a path first to being less vulnerable and relatively food secure, and then to being resilient, sustainable and linked to markets. When HPSA steps in, groups of at least 1,000 families are provided a values-based planning and management model to guide their development projects. The values-based planning and management model leads to just and sustainable Development. Our approach stimulates group wisdom and personal insights, and they keep the group's actions balanced, focused and productive. As a result, the values-based model works in diverse settings for people with various levels of education and literacy. 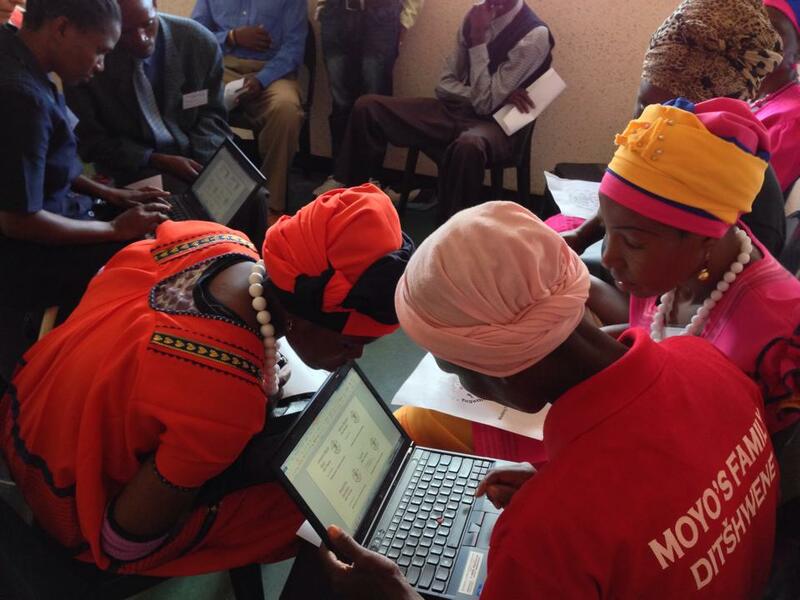 The model is highly participatory and emphasises local ownership of the decision making process; commitment of local resources; participation of all people regardless of gender, ethnicity or religion; inclusion of traditional, indigenous knowledge; understanding that community development is a process; and outsiders as facilitators of change. 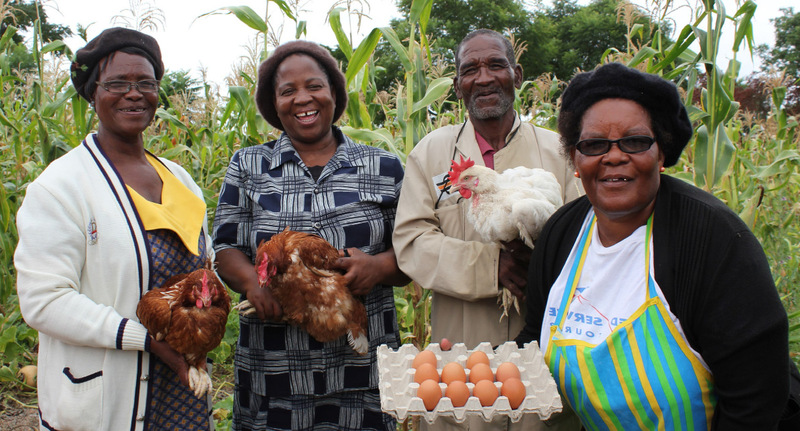 HPSA projects succeed because project members receive assets that produce knowledge, food and income. When combined with the passing on of livestock, the project becomes sustainable. Institutional assets: Through HPSA projects, communities develop the technical skills to manage their resources, sustain the project, and build community leadership and governance structures. 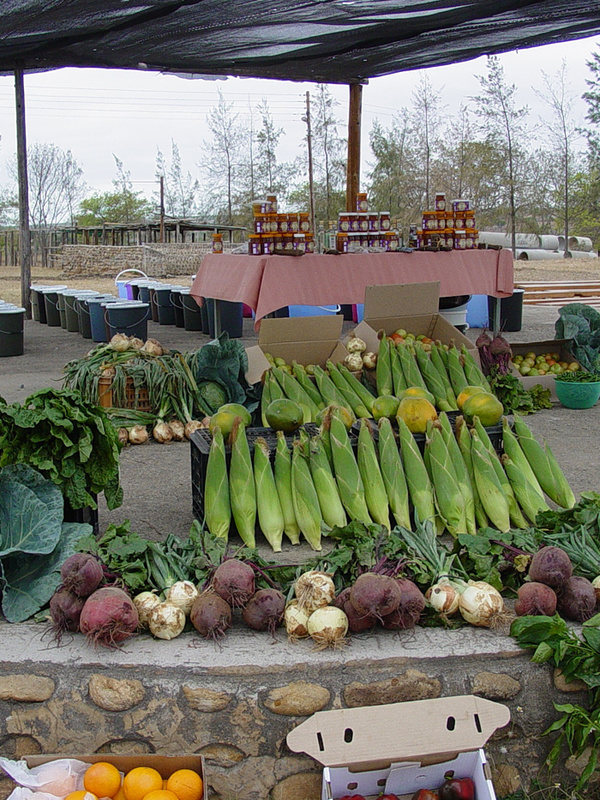 Nutritional or Food Assets: More food is accessible in the community. 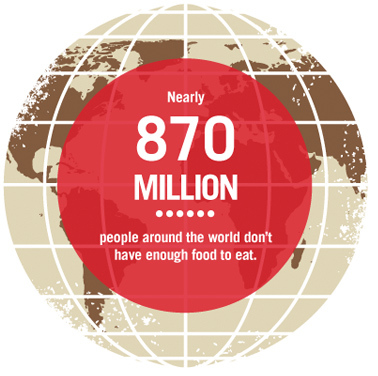 The group promotes effective utilization of food so all household members can meet nutritional needs. Social Assets: Children have opportunities for education through increased family income. The community builds a bank of knowledge for itself and other communities. Noticeable progress is made toward gender equity. Environmental Assets: Environmental degradation lessens and groups work together to improve the environment. Community members may set up active conservation groups for natural resources. Economic Assets: Projects increase family income and savings. Livestock are transferred to others, which transforms recipients into donors, creating a community-supported asset-transfer system that continues when project support has ended. At the end of every project, HPSA evaluates the extent of lasting change brought by the effort using a specific evaluation process. Based on the evaluation, successful projects may be replicated in another community to broaden the impact. As part of our new way of working, HPSA will also partner with governments, private sector organizations, other non-profits, coalitions and networks to aid in delivering programs and services to the marginalized. While our projects now achieve the three levels of impact-below the ground, on the ground and above the ground-projects will work harder so that outcomes are more visible. The three levels of impact will include positive changes on social capital, gender equity, nutrition and income, economic development, environment, as well as individual and community transformation.